Kem-En-Tec Nordic A/S – Implen – solutions for small volumes. Implen – solutions for small volumes. 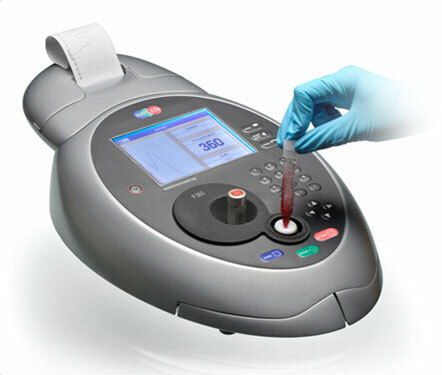 The NanoPhotometer® P-Class is an All-in-One spectrophotometer with proven micro volume (0.3μl) and cuvette performance. Optimized for quantification and purity assessment of nucleic acid and protein samples, the NanoPhotometer® P-Class brings unmatched performance and features in a flexible, compact, and easy to use spectrophotometer.